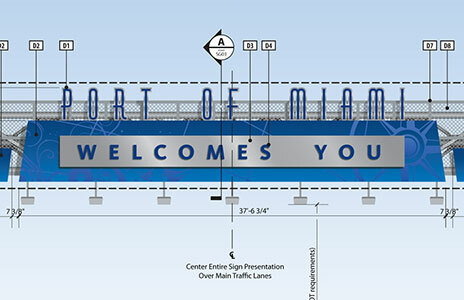 Labozan Associates and Valancourt International teamed to provide wayfinding and signage analysis of the Port of Miami’s current system. 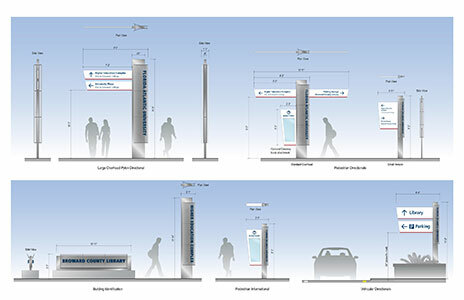 All areas were surveyed and addressed in a detailed report and presented to project stakeholders. 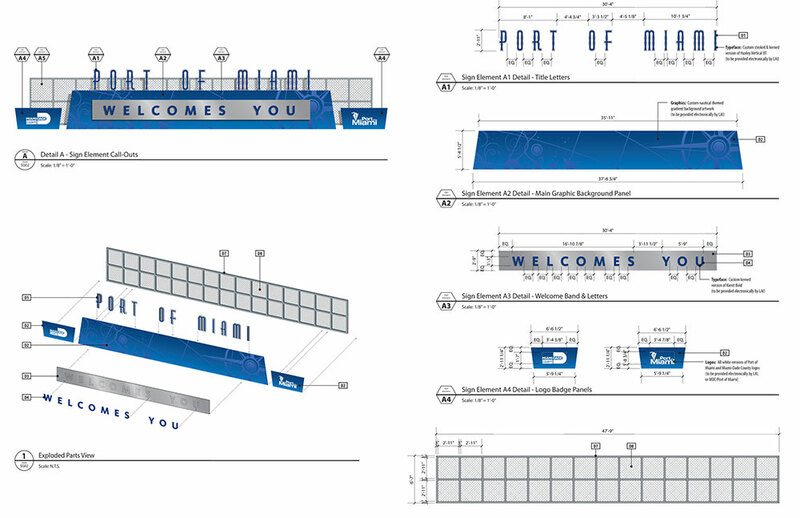 The analysis and information contained within will be referenced in future wayfinding and signage efforts at the Port. 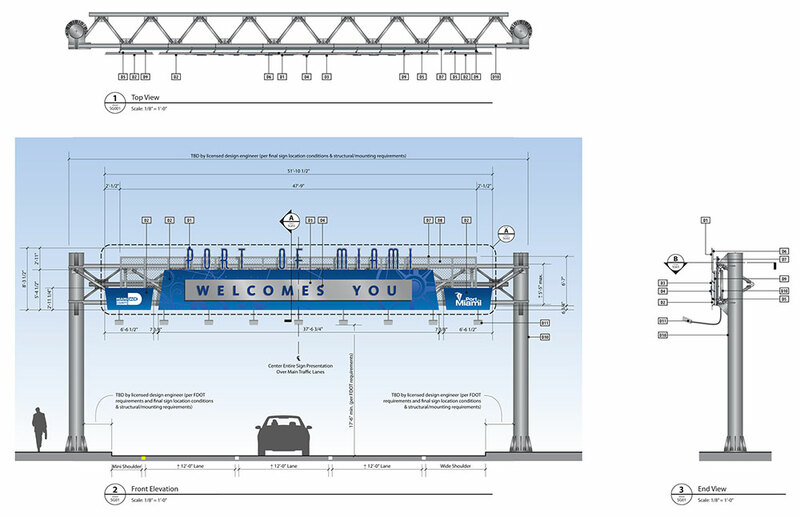 Labozan Associates was challenged to conceptualize and design a new overhead roadway gateway element that creates a distinctive sense of arrival at the Port of Miami, while echoing its unique character and environment. 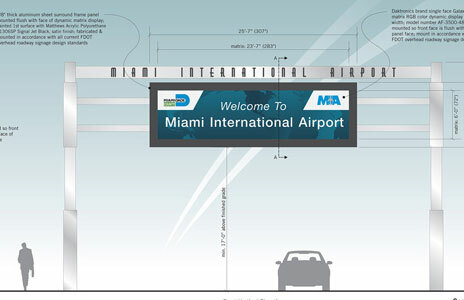 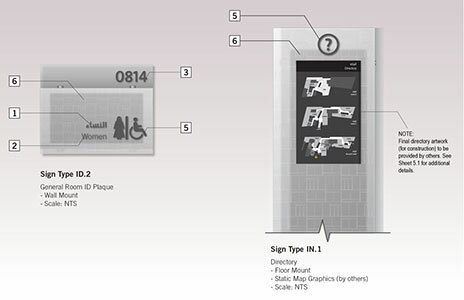 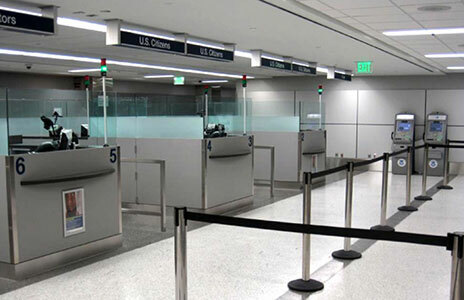 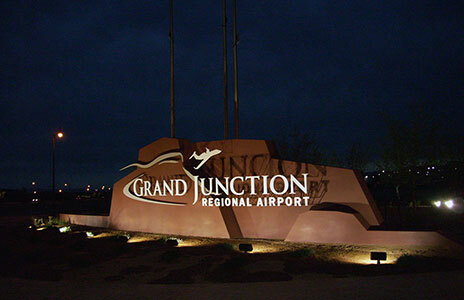 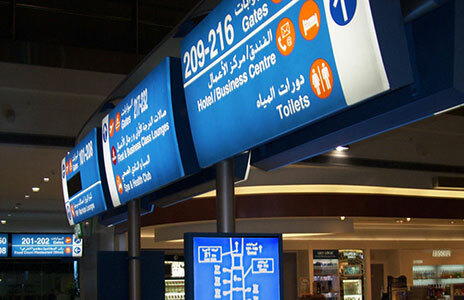 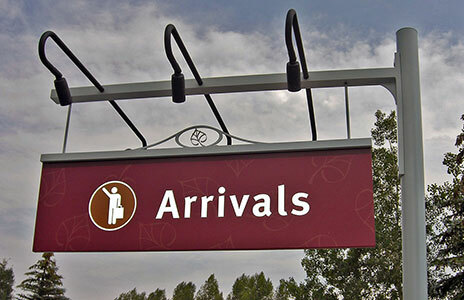 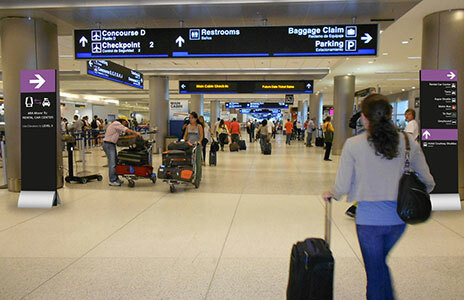 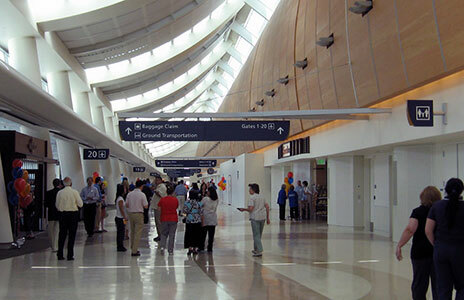 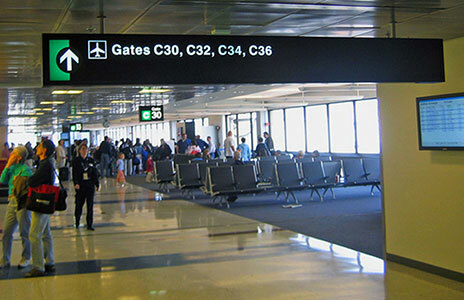 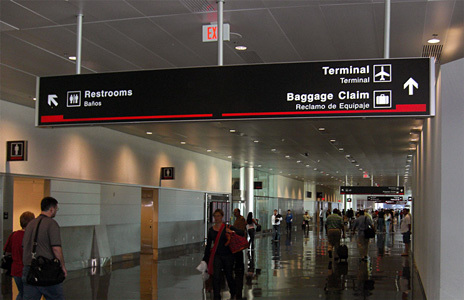 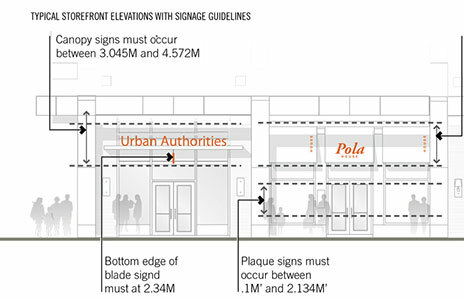 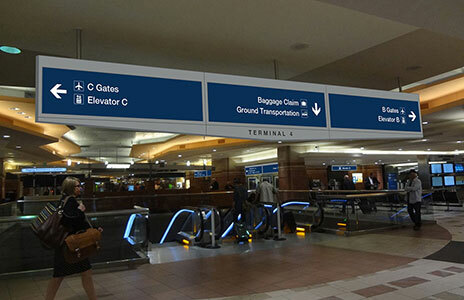 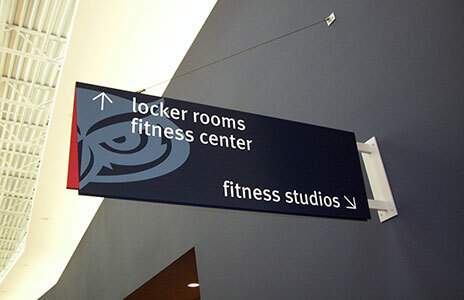 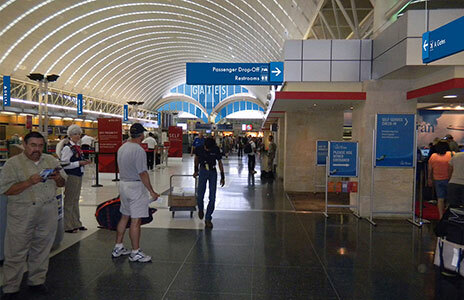 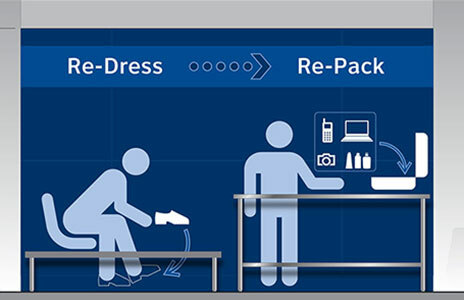 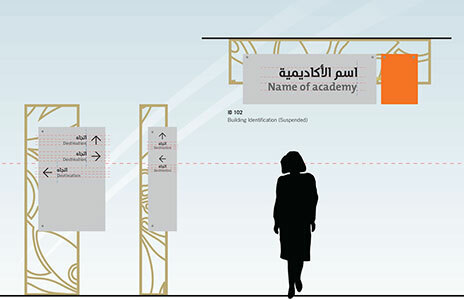 It was also critical that this new gateway become the initial visual foundation and design palette introduction for the rest of the Port’s wayfinding signage system while echoing similar design elements found within Miami International Airport’s signage system. 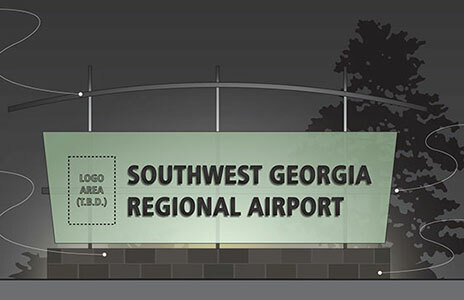 Labozan Associates provided all conceptual design options, final design intent detailing and fabrication specifications for the gateway. 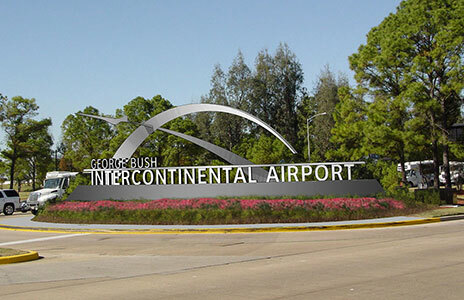 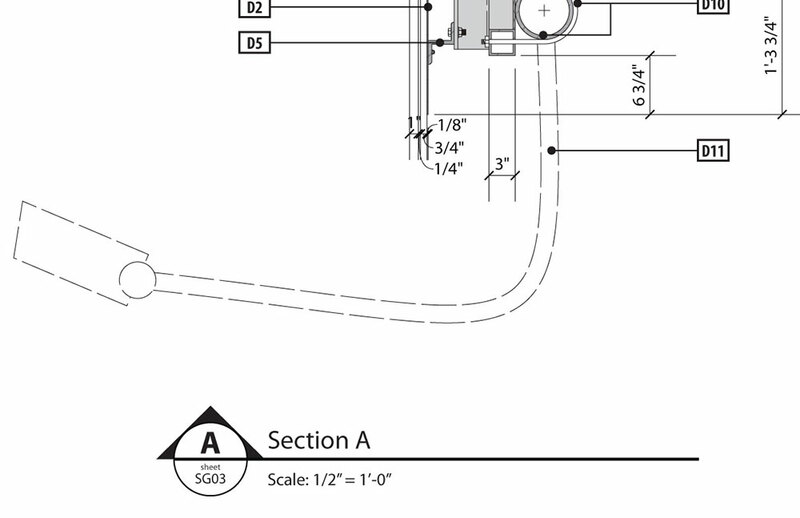 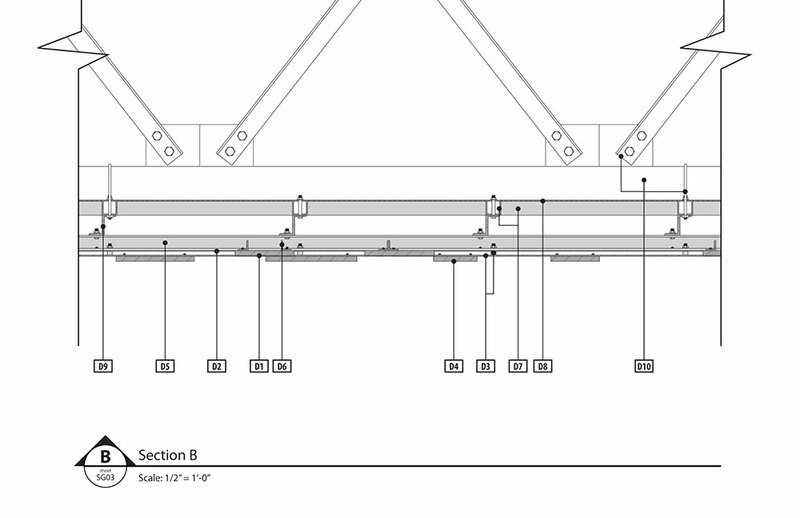 All detailing and materials were specified in coordination with licensed engineers and fabricators to ensure that the design of the structure and various gateway elements would meet and/or exceed the stringent requirements of local, state and national fabrication codes within a hurricane zone.